After the Top 10 Fashion Bloggers lists from Paris, New York, Spain and London it was time to list my favorite bloggers from the West Coast, California and of course most of all LA! This is a power list, there is no way around it! Most of my favorite LA bloggers are well know, maybe some of them not so much. It is no surprise that a City like LA brings us some of the most fashion forward girls or attracts some of the most stylish people for that matter and for that alone it is a very import City to watch! These bloggers represent a little bit more then Fashion, they represent California! We start this list with Rumi for all the above mentions! Another high profile blogger representing the West Coast! Karla's blog is an absolute must read! 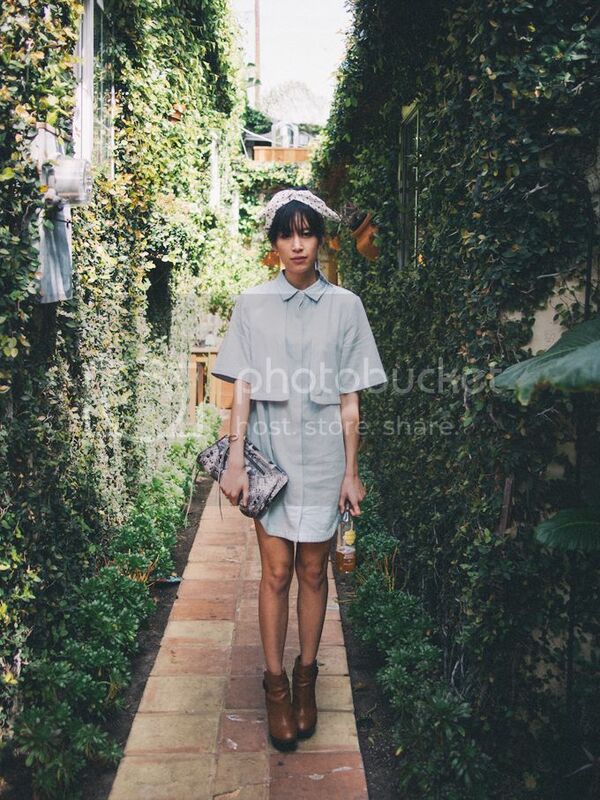 Aimee's style seems to be a perfect mix like the City of LA itself and keeps being an amazing inspiration! Blogging from Hollywood, Shea Marie brings so much more then just her lush looks and amazing fashion sense her photos are amazing, and for many she's the closest thing to Hollywood itself! Thinking about LA I think about Jules! Another blogger that shows us a perfect peek into the Cali life is Olivia! What I love about Liz is that her blog feels homey and easy while still living in a metropol and with that it gives me such a different glimpse of the West Coast! Reading Rachel's blog I always feel like I'm exploring the little cute alleys of a big Urban Area! Her style and blog have many many gems and it's always a pleasure to read and most of all a great inspiration! Thinking about the glamour, glitter and gloss only one blog truly comes in mind! Bethany's style perfect and for me one of my LA must reads! 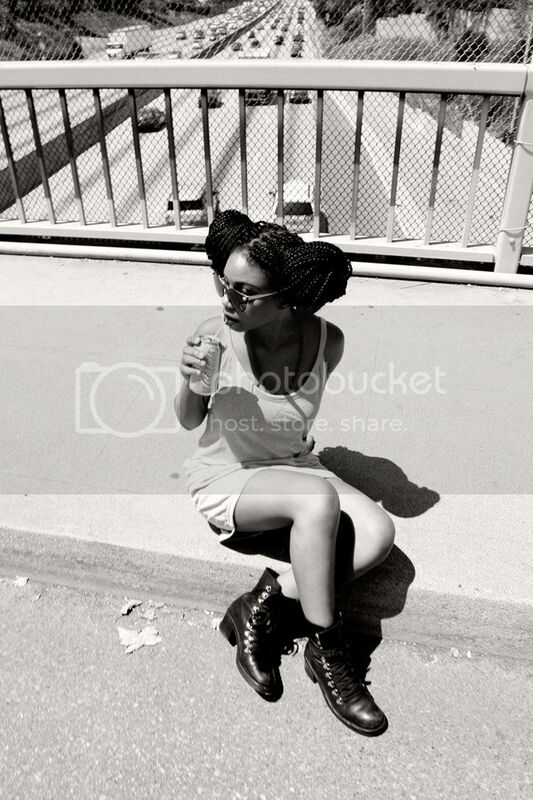 One of the most fashion forward and creative west coast bloggers! Another perfect peek into California life and style! Another Cali go-to blog for me is Jenny's blog! We just love Jazzi and always look forward to her posts and musings! 15) What is reality anyway? One of my absolute must read West Coast blogs is Krystal's blog! And last but not least is one of my new reads that I'm a bit addicted to!